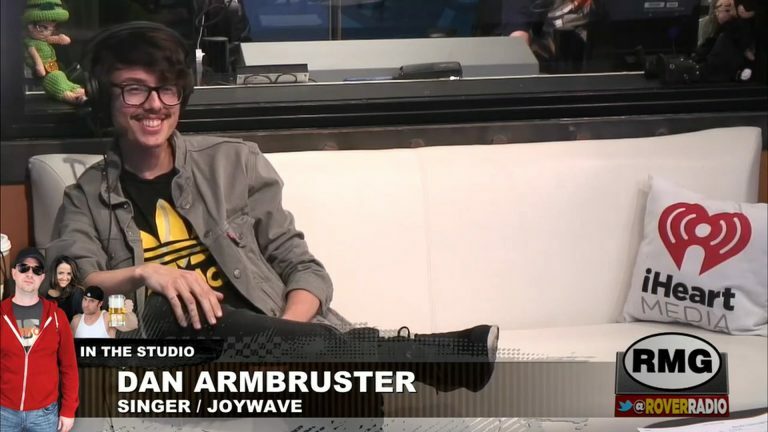 Nadz befriended a 21-year-old male Burger King worker. And then things get strange! 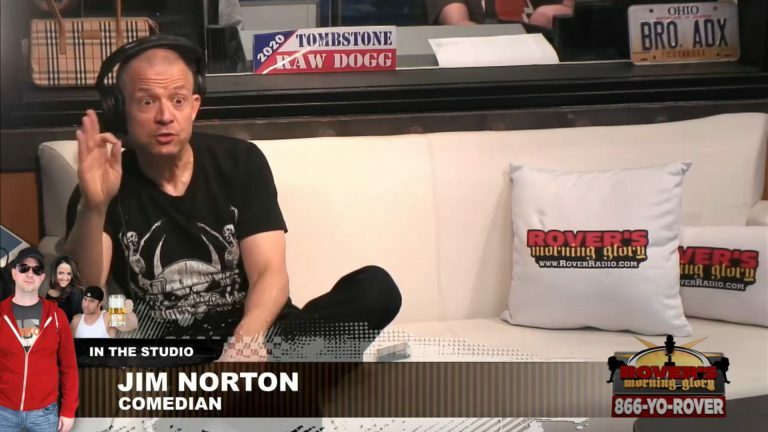 Comedian Jim Norton discusses sleeping with transgendered women. 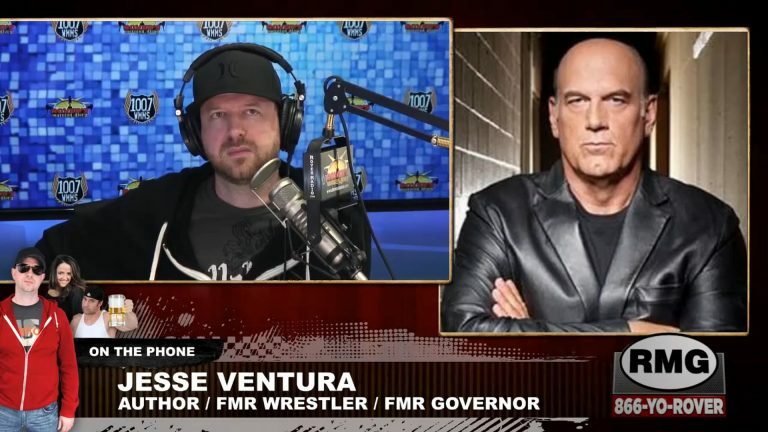 Former Minnesota Governor Jesse Ventura talks Trump, Hillary, the merits of voting for a third-party candidate, and his lawsuit with the Chris Kyle estate. Can Charlie plank for 10 minutes? 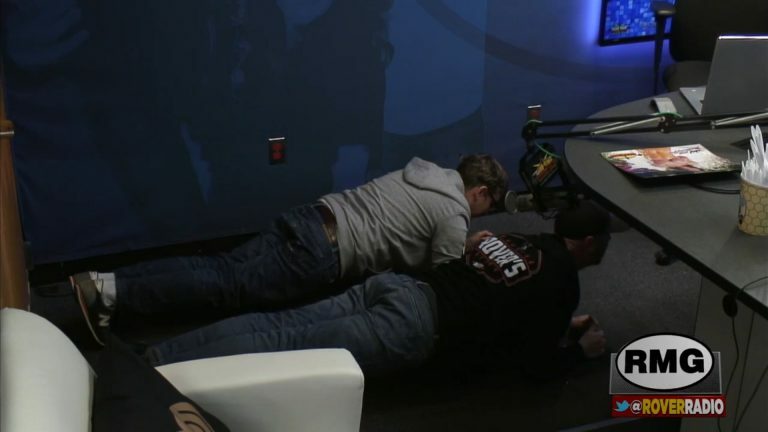 Charlie says he will be able to plank for 10 minutes, but after a closer examination of his technique questions abound. 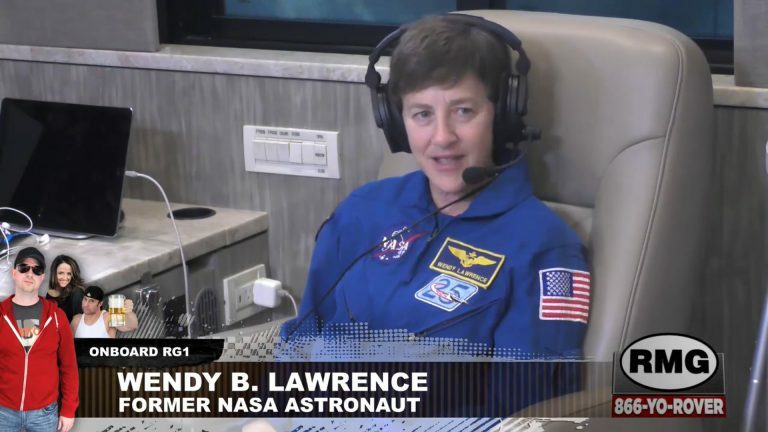 Astronaut Wendy Lawrence talks to Rover about her four space shuttle missions, her father being held as a P.O.W. for 6 years in Vietnam and much more! 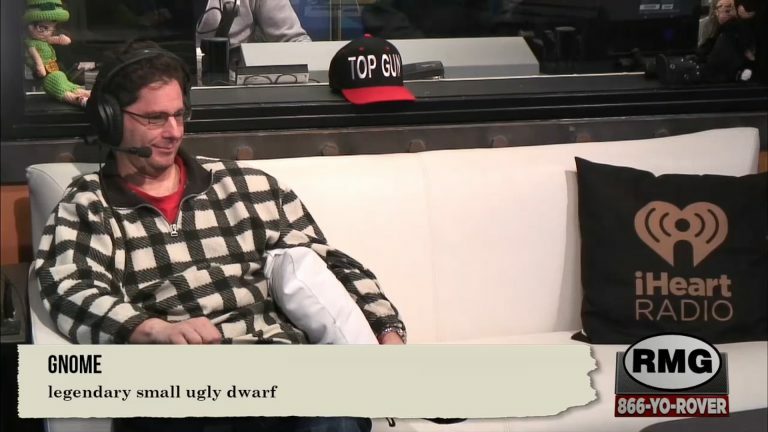 Will Jeffrey know how to pronounce common words and what they mean? Comedian Bobby Lee let it all hang out in his interview…literally! 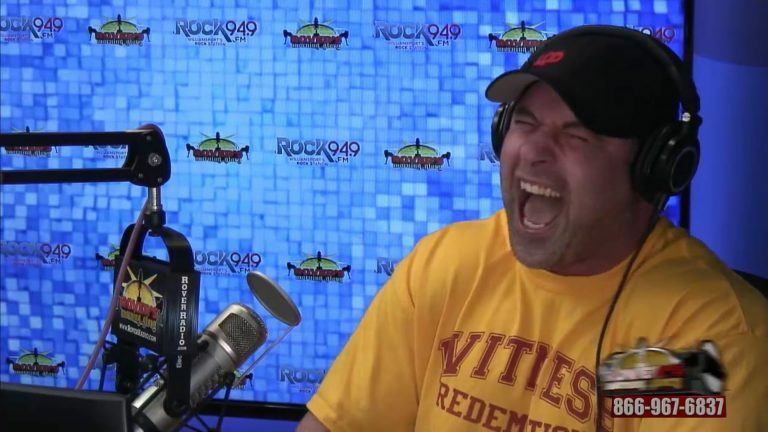 See his nutbag flop out in front of Rover.